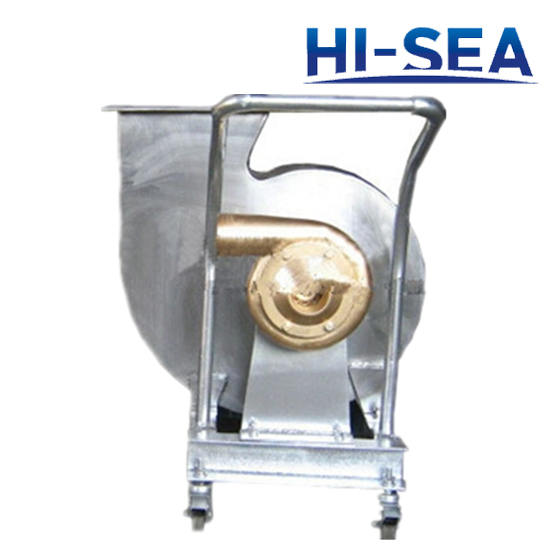 Hisea Group has over decades experience in the market. 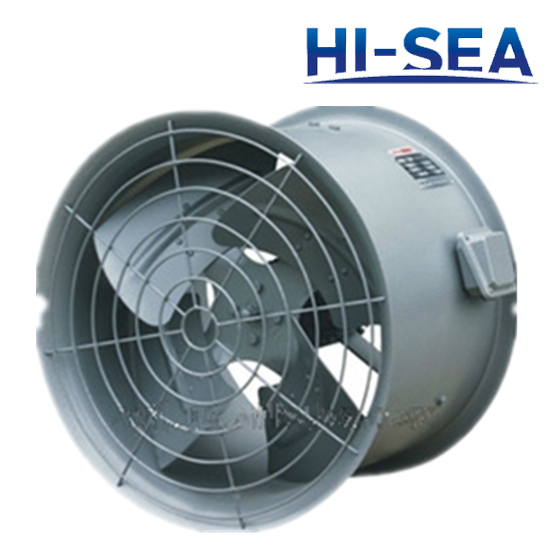 We are professional in design and supply marine ventilation equipment. 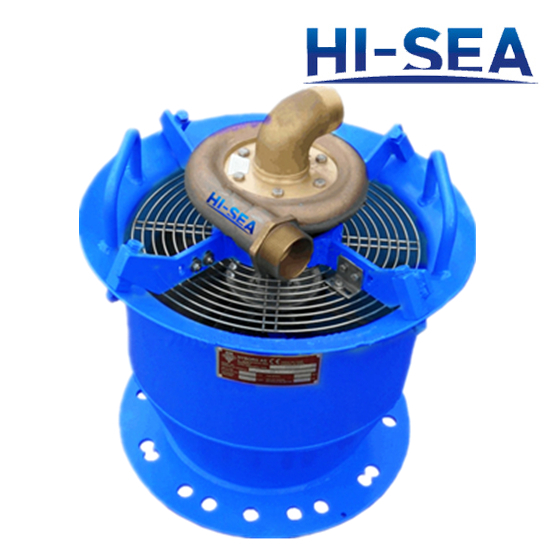 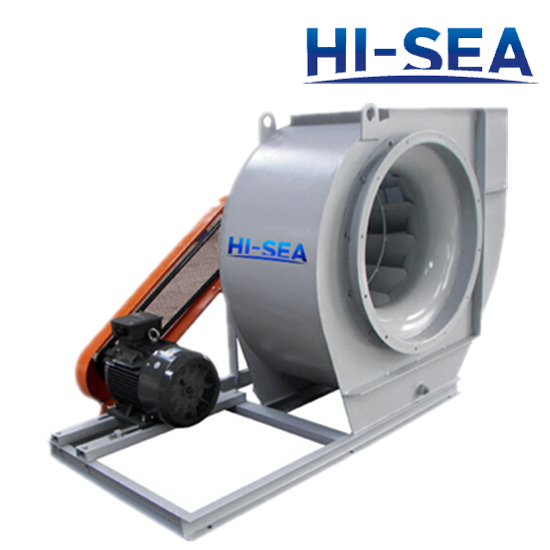 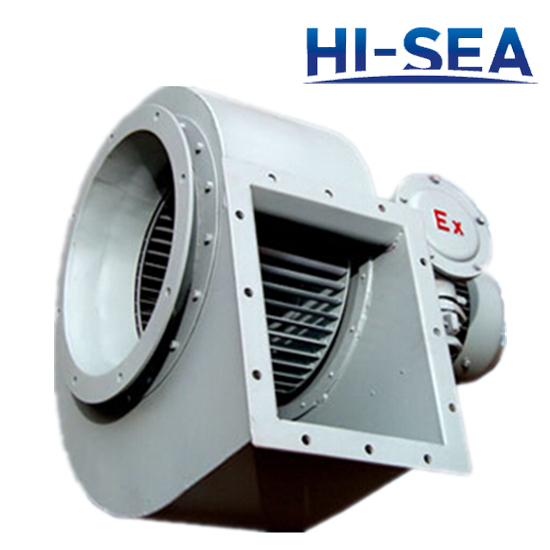 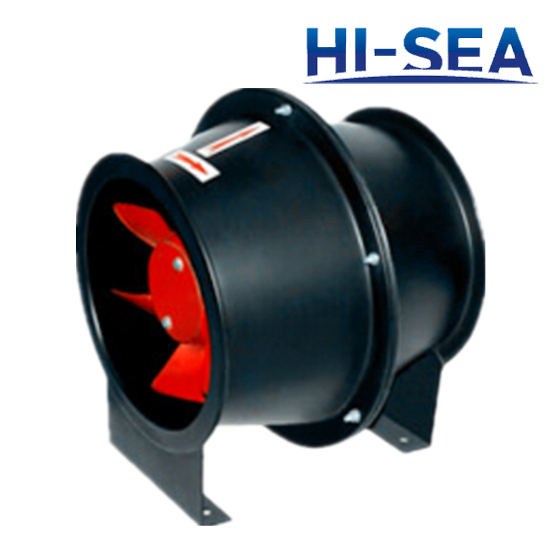 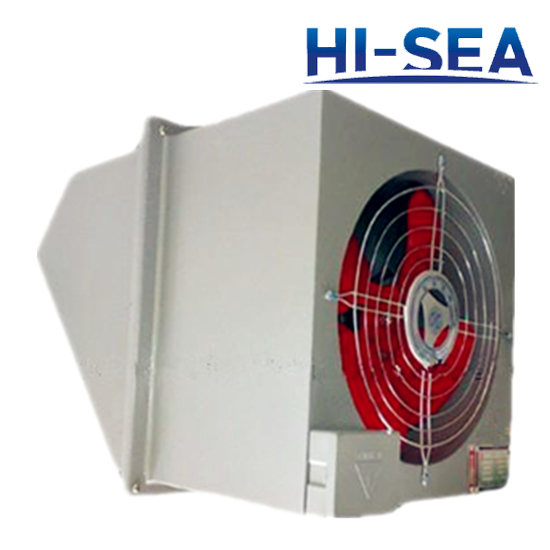 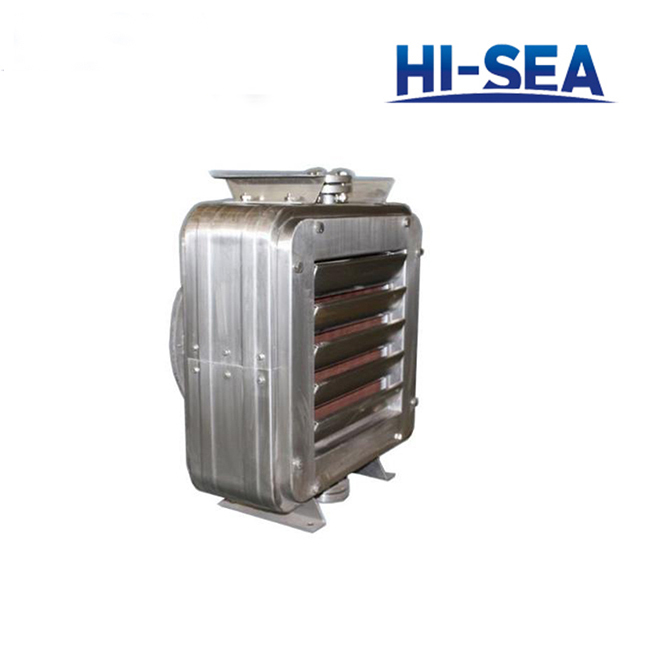 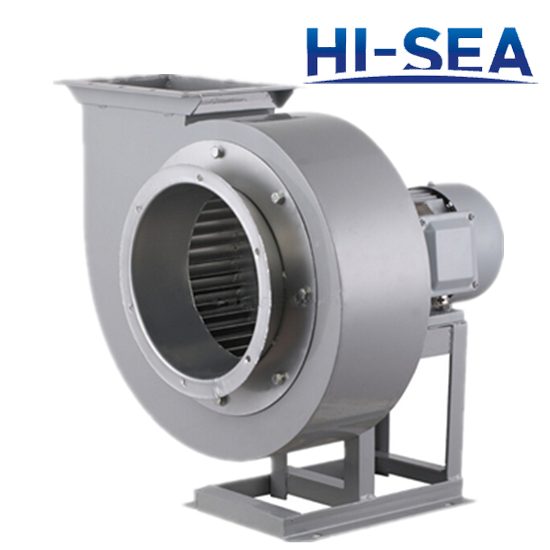 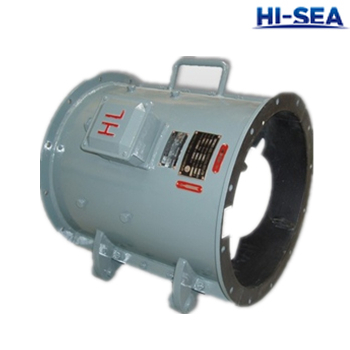 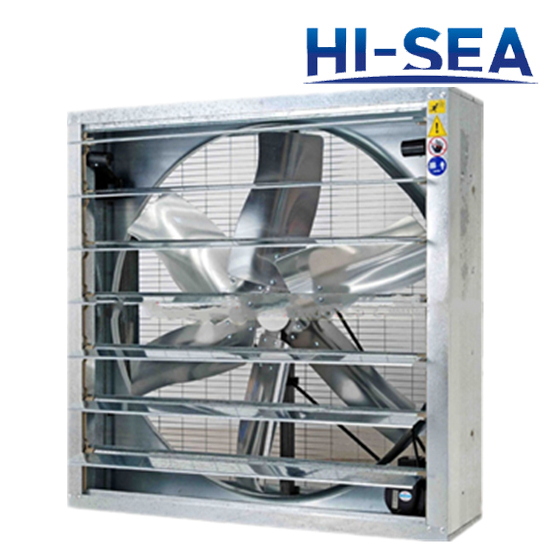 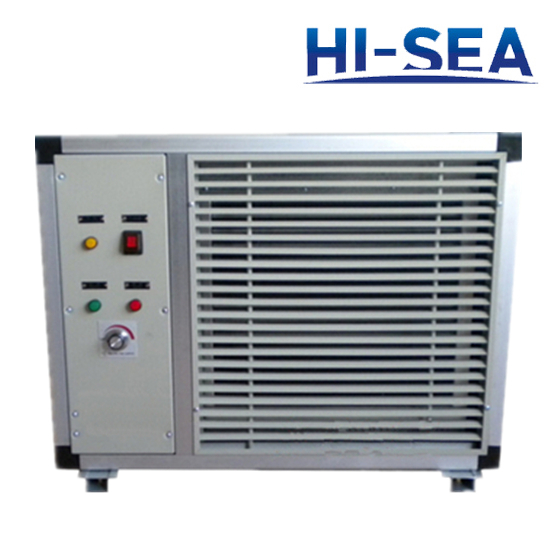 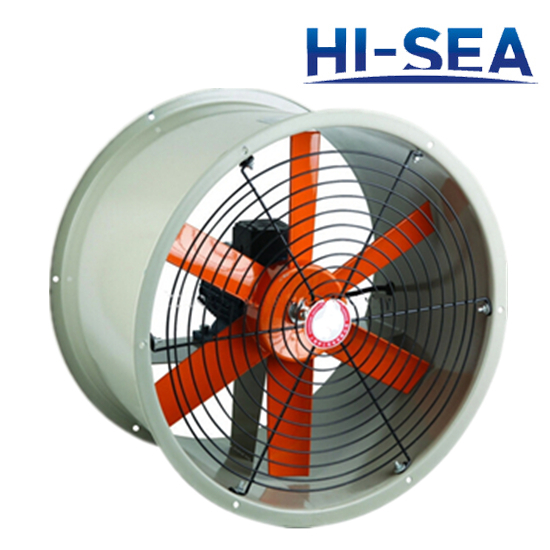 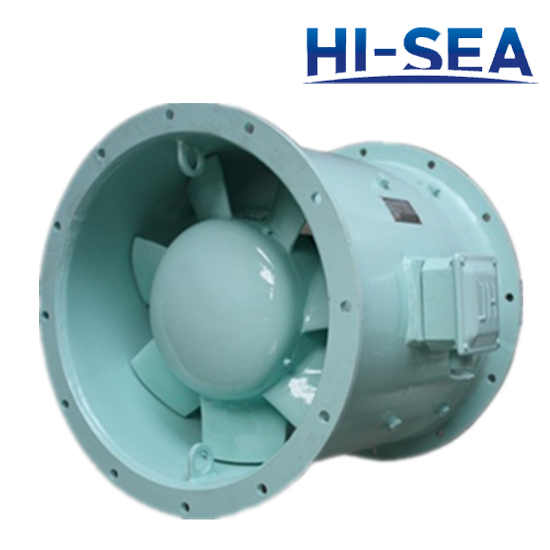 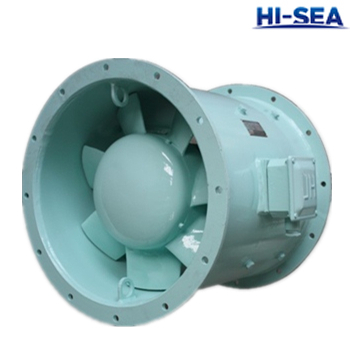 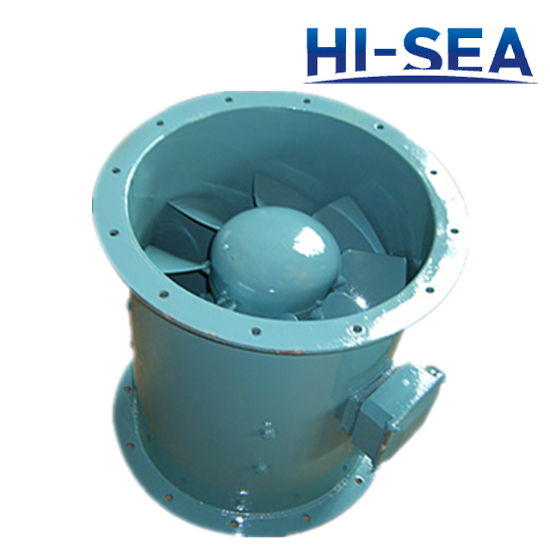 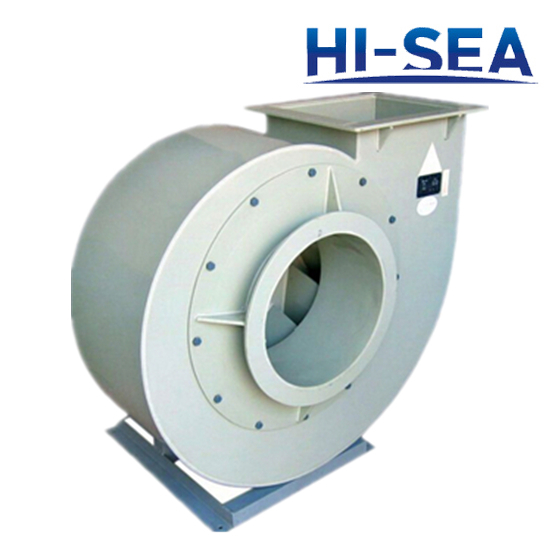 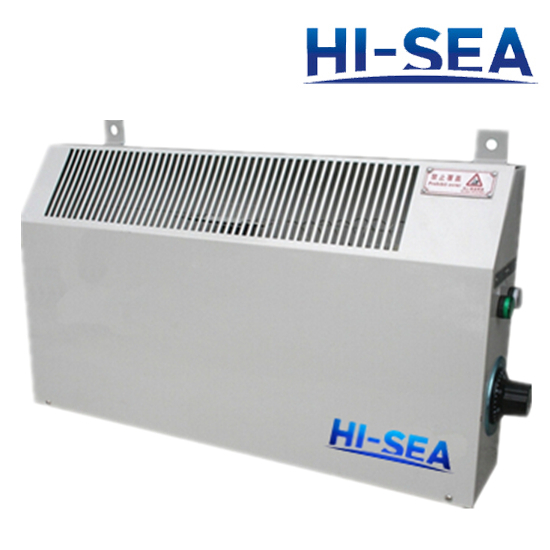 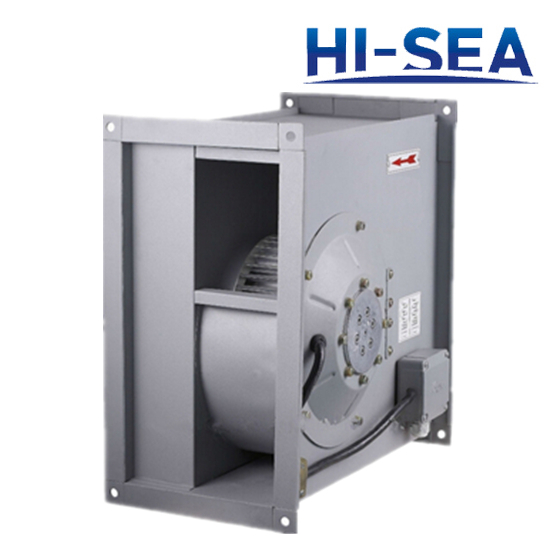 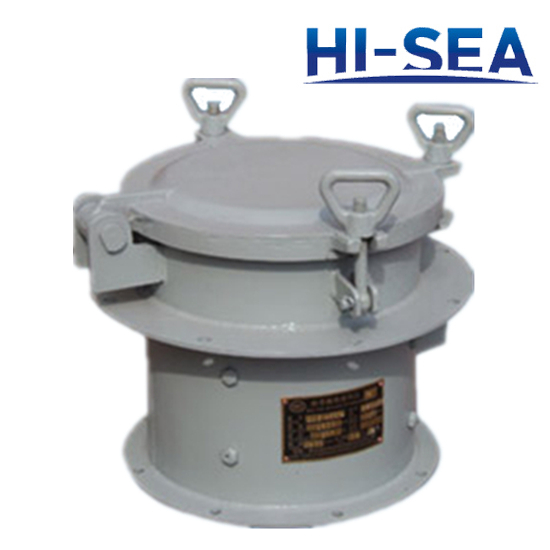 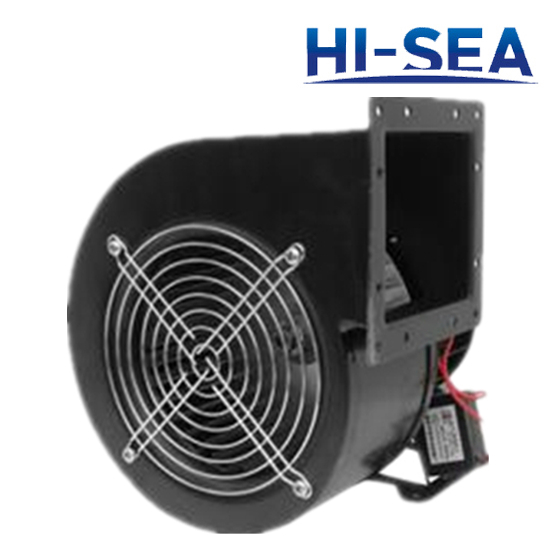 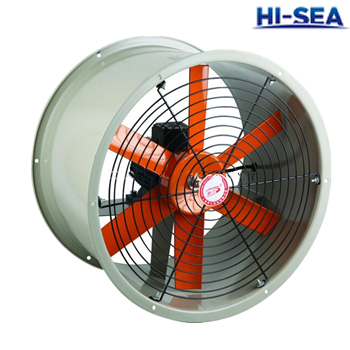 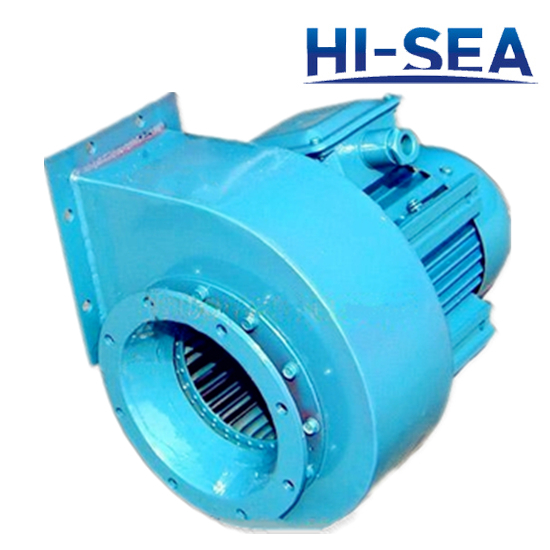 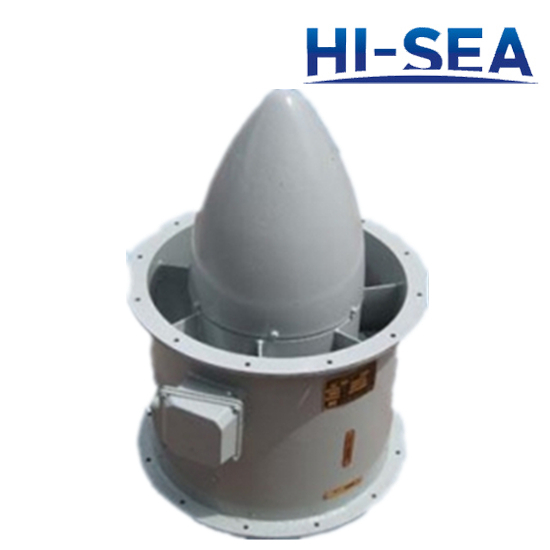 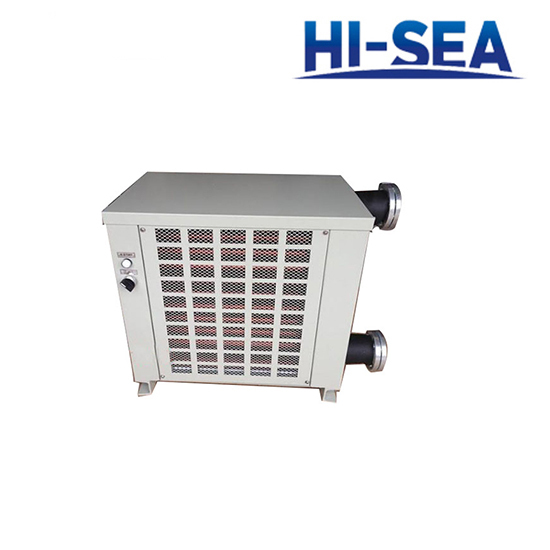 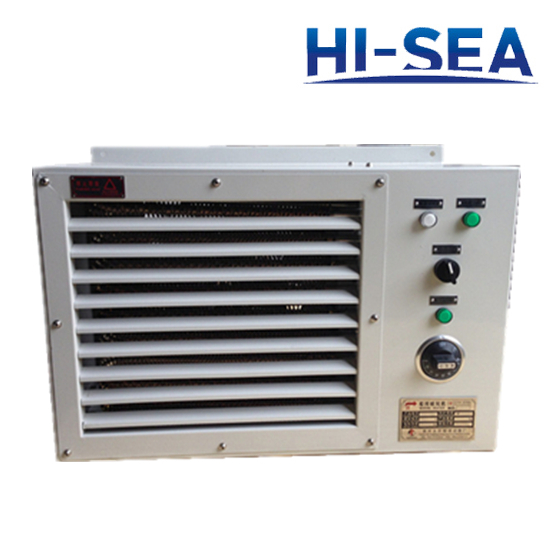 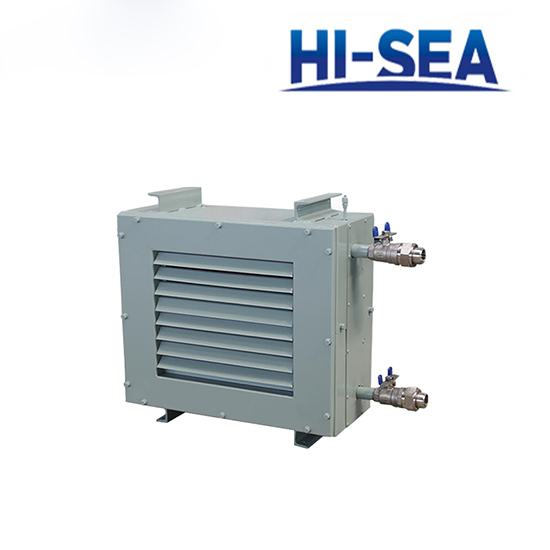 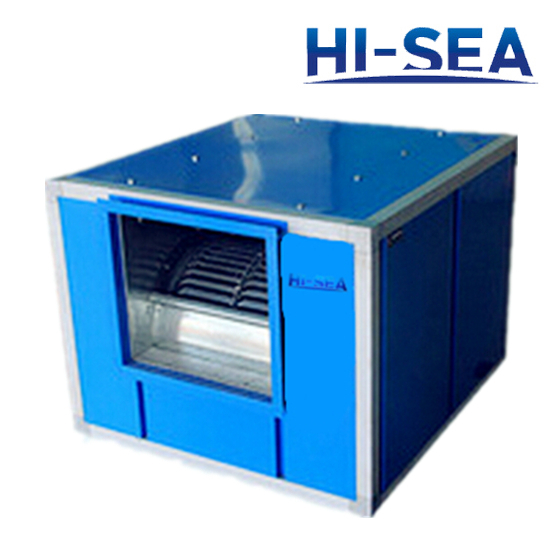 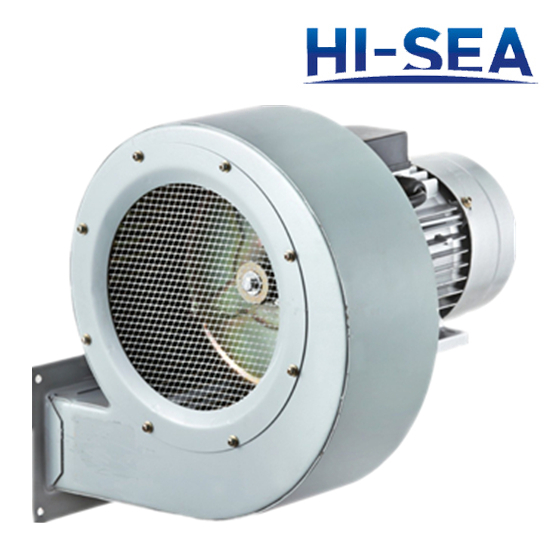 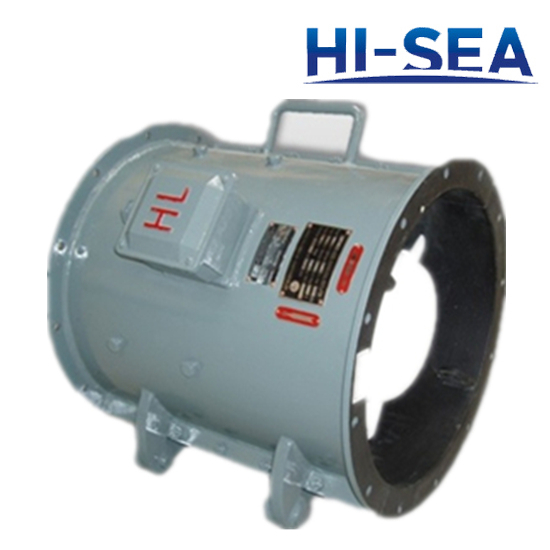 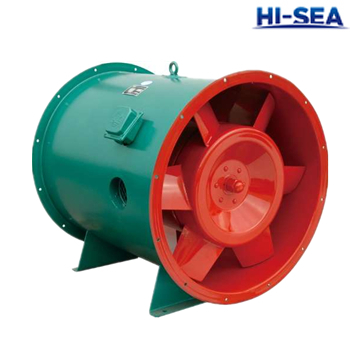 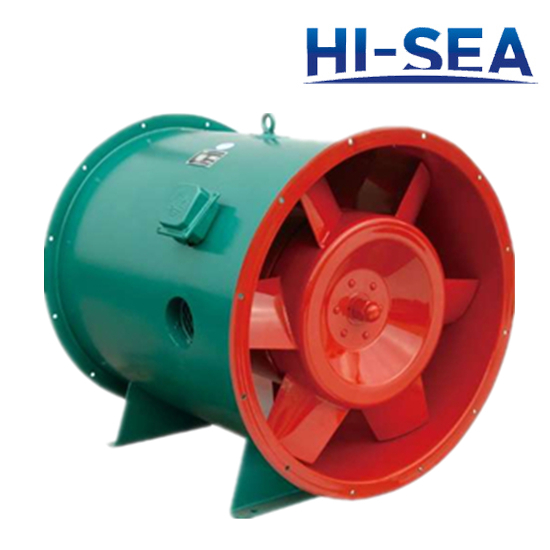 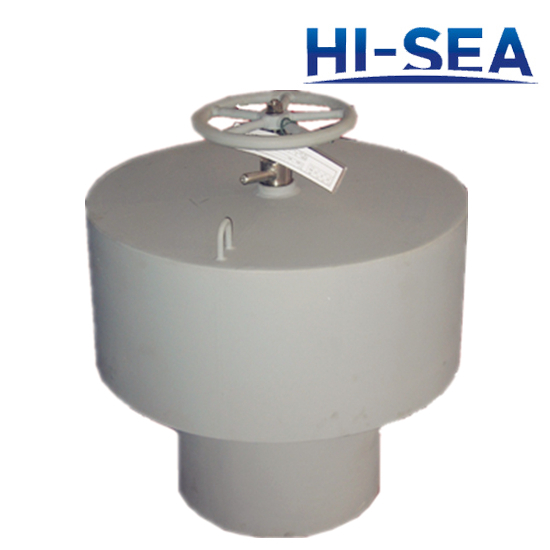 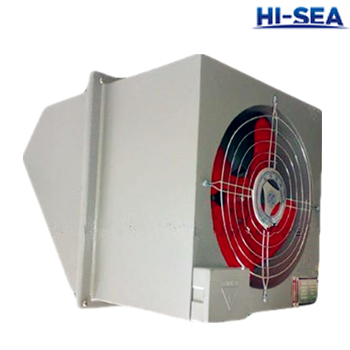 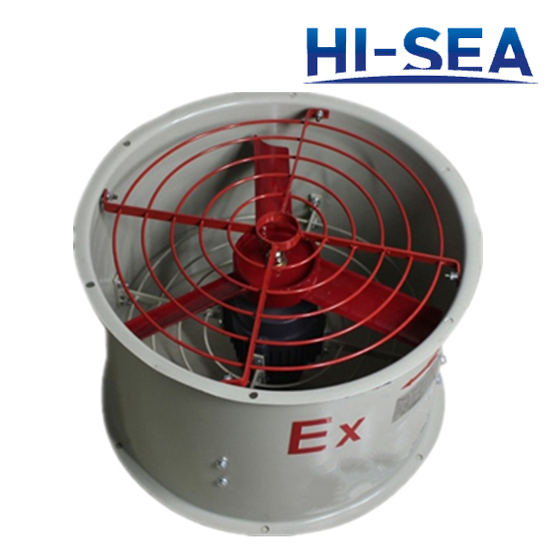 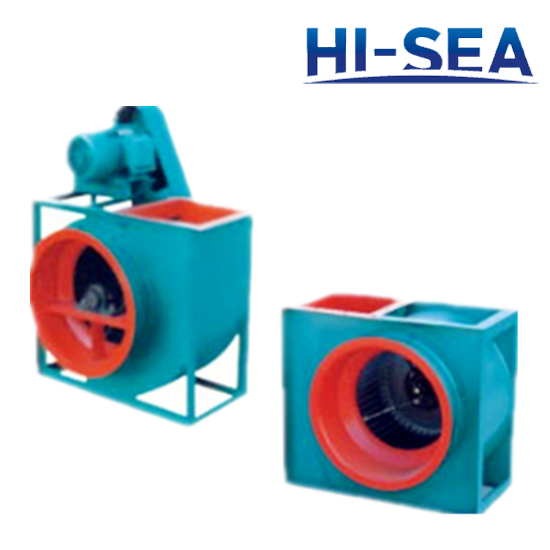 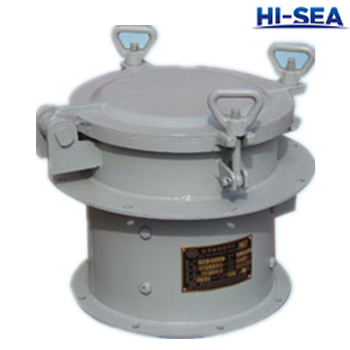 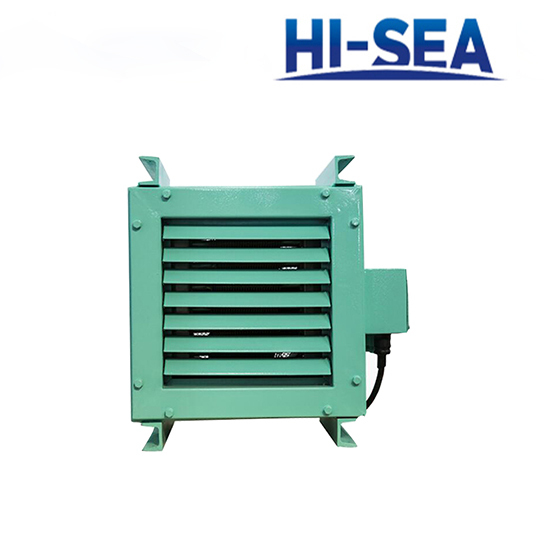 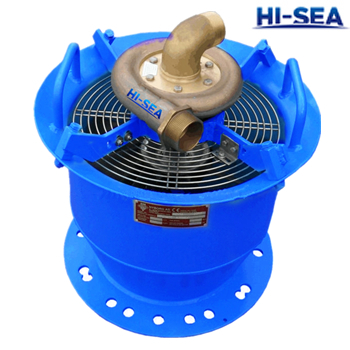 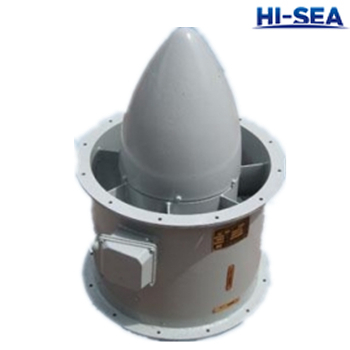 Include fan, heater, and its accessories used in marine ,industry, school, plant, etc. 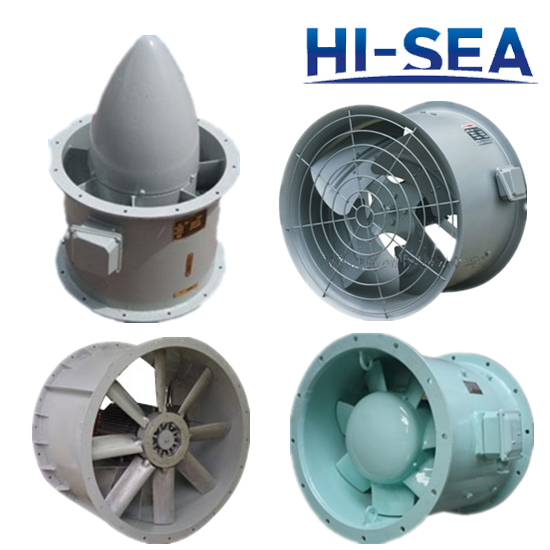 Our products widely used in major shipyards, and exported to Singapore, Netherlands ,Indonesia, Malaysia, Brazil, Chile and other countries and regions, the company has already obtain (ISO 9001:2008, IDT) quality system certification, able to provide ABS,BV,LR,NK,RINA,CCS certification.